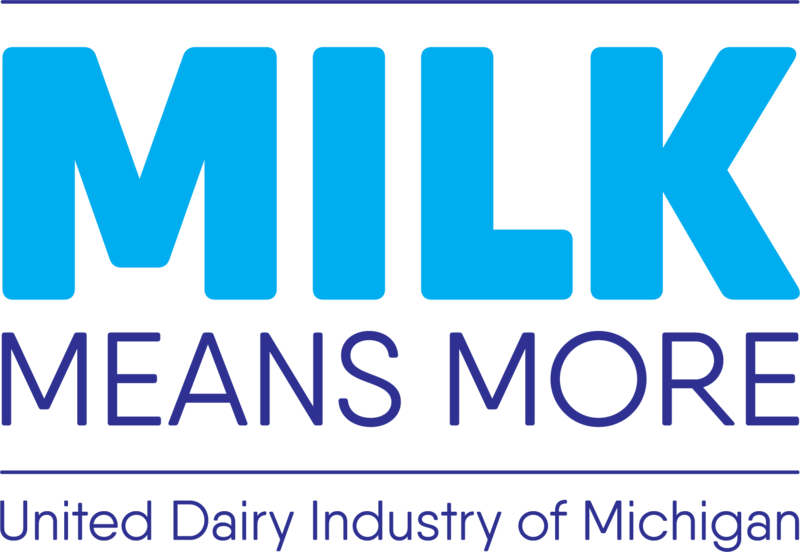 Michigan’s dairy industry provides nutritious foods produced and processed locally while making a significant economic impact on communities across the state. Michigan’s dairy industry provides jobs, employing local veterinarians, equipment dealers, and farm employees. One dollar spent locally generates twice as much income for the local economy. 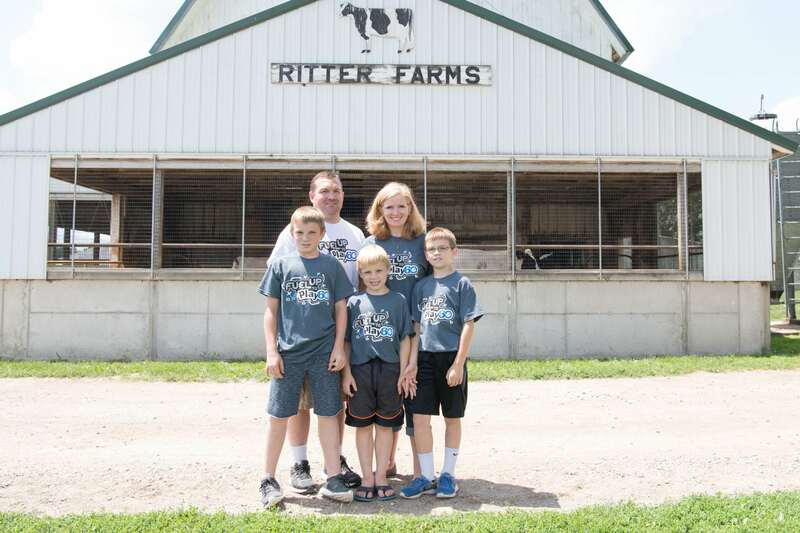 Michigan has nearly 1,500 dairy farm families who care for over 428,000 cows. The average dairy herd in Michigan has 300 cows. Just like businesses grow to support more families, herd sizes increase to allow the next generation to continue farming. 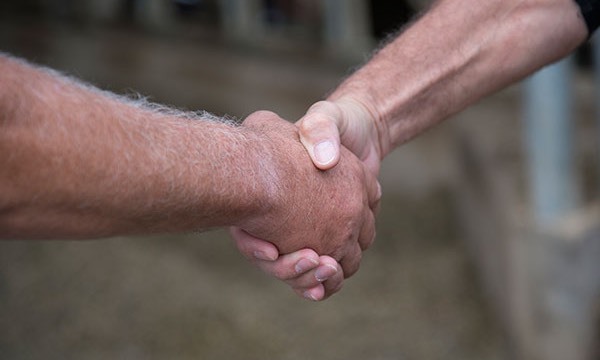 97% of Michigan dairy farms are family owned, many by multiple generations of the same family. In 2017, Michigan ranked 5th place in milk production in the U.S. Dairy cows in Michigan produced 11.2 billion pounds of milk. The average Michigan cow produces 25,957 pounds of milk each year. That’s just over 3,000 gallons of milk! Milk in Michigan is local! Michigan’s nearly 1,500 dairy farms produce more than enough milk to supply the entire state. Surplus milk is exported to help meet demand in other states. In supermarkets and local farmers markets, you can find milk, cheese, and yogurt produced by milk from Michigan dairy farmers. When you buy Michigan dairy foods, you not only “buy local” and support area farmers… you buy quality. Only 1.7 % of the U.S. population produces food for all of us, plus millions worldwide. Industry statistics updated in August 2018, sourced from http://usda.mannlib.cornell.edu/MannUsda/viewDocumentInfo.do?documentID=1103. Get to know the families behind your favorite dairy foods. 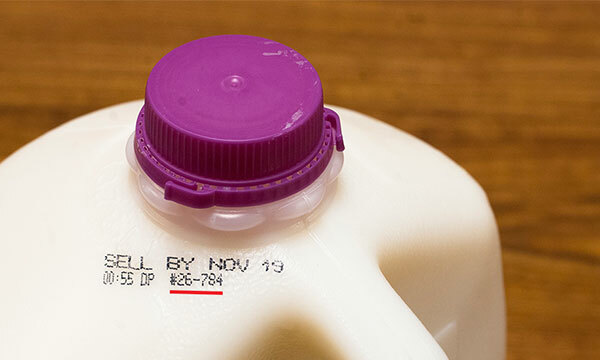 Milk packaged in Michigan is identified by the state code 26. 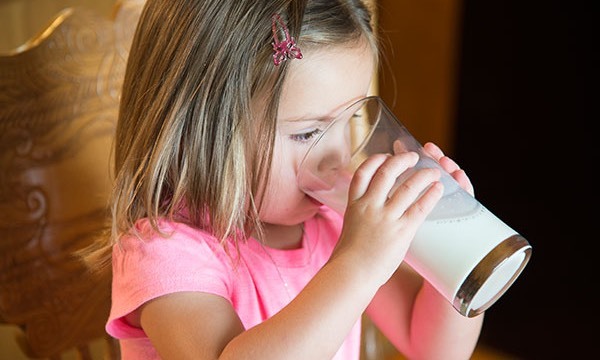 Learn more about milk in Michigan. Michigan’s dairy industry generates nearly 40,000 jobs, directly and indirectly. Milk provides nine nutrients essential to a healthy lifestyle!